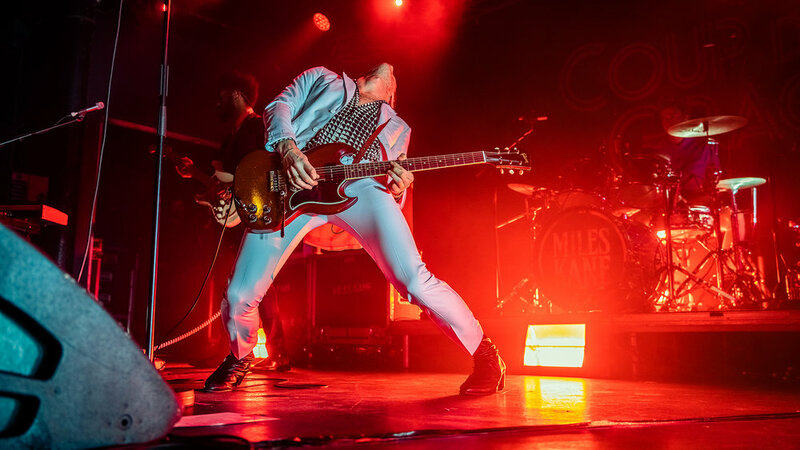 Miles Kane recently performed at Rock City in Nottingham, UK. He is currently touring to promote his new record Coup De Grace, with support from the band Cabbage. The album’s first single, “Loaded”, was released in April of 2018, with the album following on August 10. Cloak + Dagger Photographer Dan Mills captured some excellent moments from the show. More of Dan’s awesome shots can be seen below.